The ScotlandPHP Conference is back! A limited number of 2019 tickets are available now! 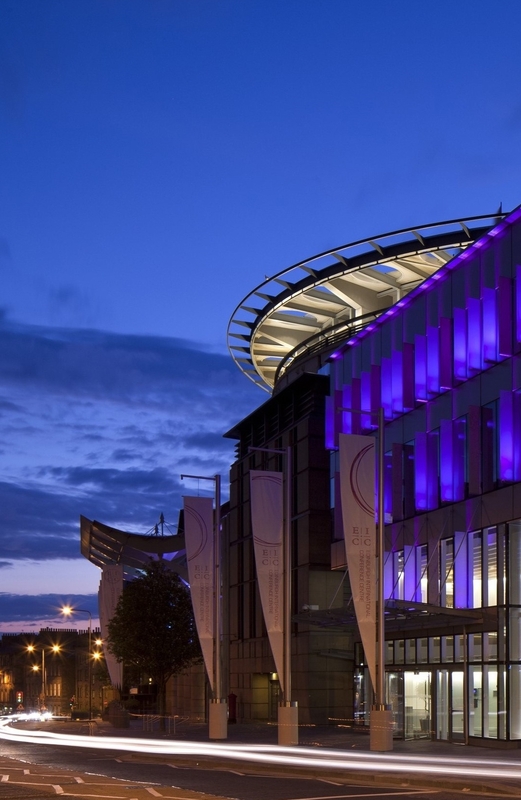 This year we'll be hosting the conference in the world-class Edinburgh International Conference Centre, right in the city-centre. Find out more on the EICC website. The Call For Speakers is opened from Feburary. 1st, 2019 to April. 22nd, 2019.